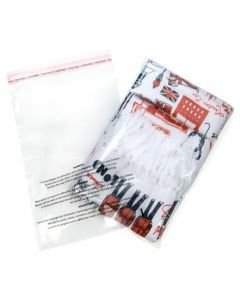 Need to sell your products on Amazon or in a retail setting? 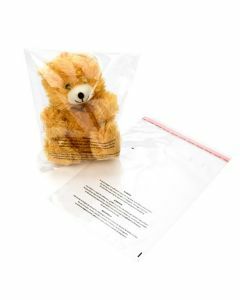 Suffocation Warning bags are Amazon compliant and feature a pre-printed warning message in three languages: English, French, and Spanish. 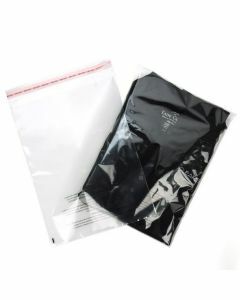 These bags offer superior clarity and feature an anti-static adhesive strip for easy loading. 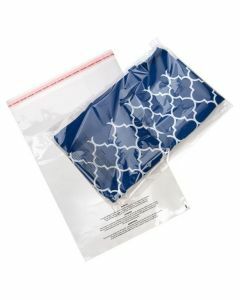 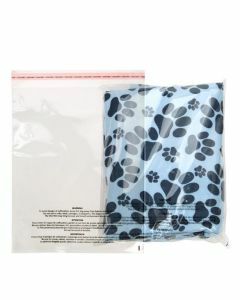 Great for packaging items like clothing, baby products, toys, electronics and more.